Have you ever had coffee from a vintage bike? No well now you can get one! 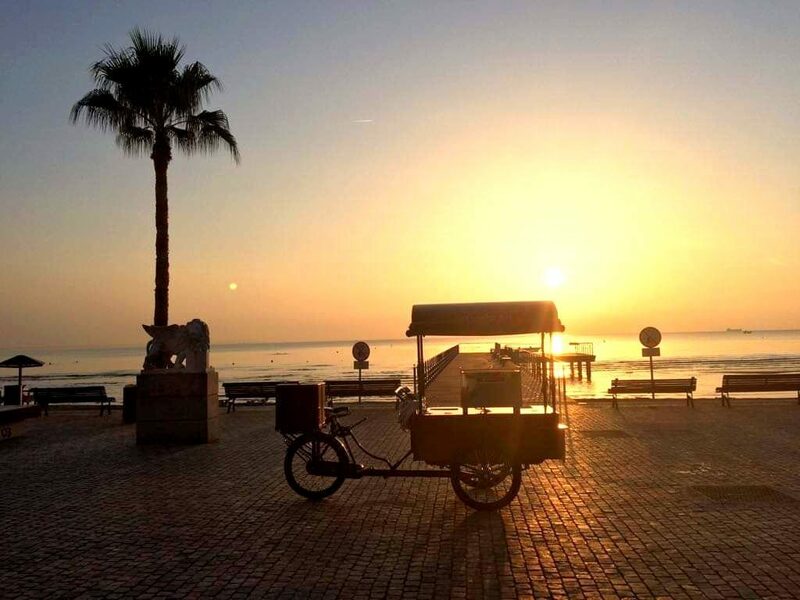 That’s right coffee on a bike, grab specialty coffee with great aroma from Nick and have your walk on Phinikoudes.Located in the center of Larnaca near the marina. Asad Zaman on Coffee on a bike!